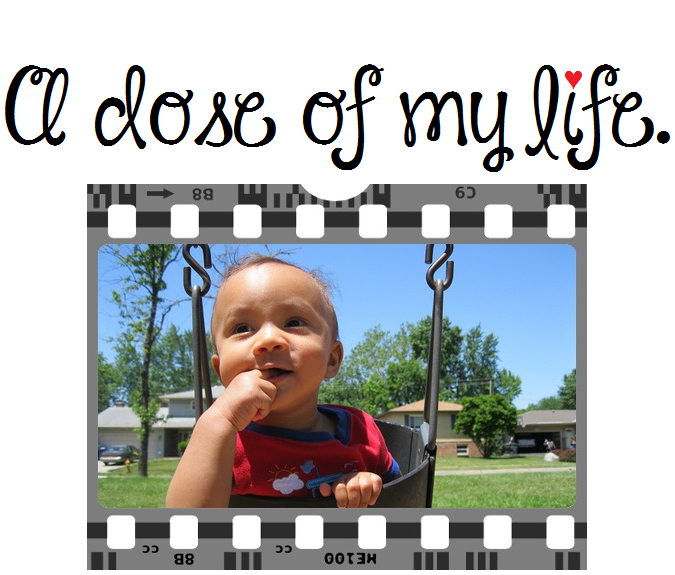 forgive | A dose of my life. Forgive people and move forward. Today’s Affirmation: I express my needs and feelings without being hurtful.